The Pedalboard You've Been Waiting For! 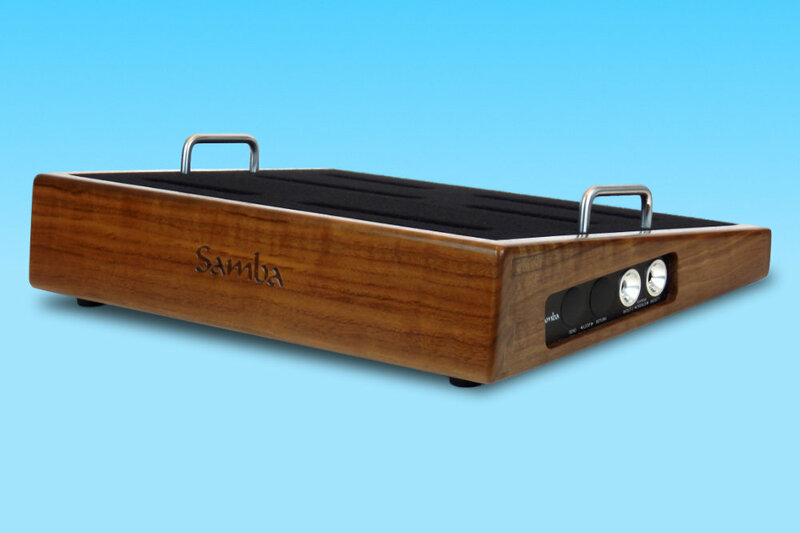 Samba Pedalboards™ presents the next generation of custom-crafted pedalboards, designed with superb quality, beauty, innovation, and value. 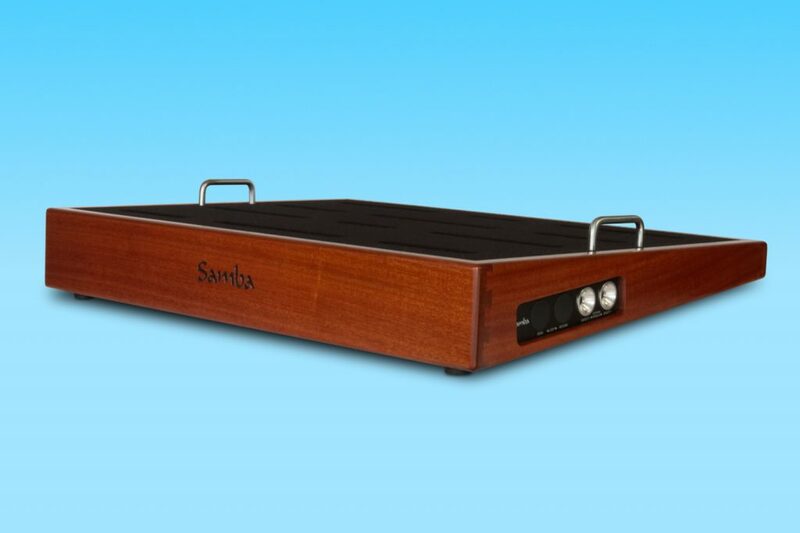 Samba pedalboards are an outstanding value specially created for musicians who want something exceptional they can’t find anywhere else – for use on the stage, in the studio or at home. We’ve developed a host of unique features and innovations that take custom-designed pedalboards to the next level. We’ve reimagined the entire premium pedalboard concept, engineering exclusive new ideas sure to impress you. And we’ve done it at surprisingly competitive prices. We’ve developed a host of unique features and innovations that take custom-designed pedalboards to the next level. We’ve reimagined the entire premium pedalboard concept, engineering exclusive new ideas sure to impress you. And we’ve done it at very competitive prices. 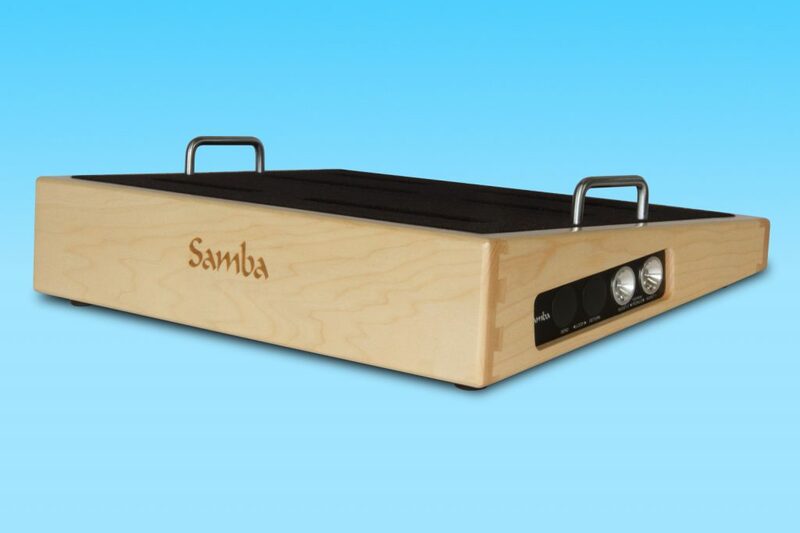 Samba pedalboards stand out from the crowd. 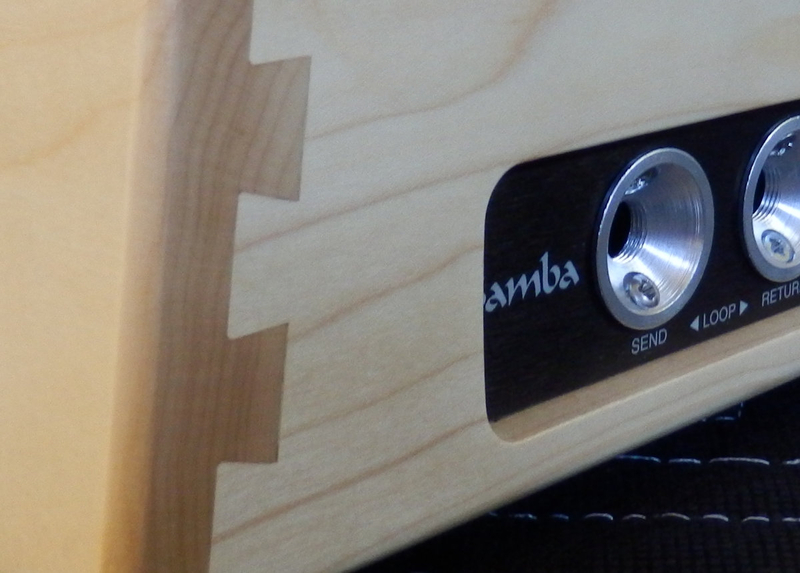 Samba’s ergonomic approach to engineering puts the musician front and center, making simplicity and ease of setup and use our hallmarks. Our only extra-cost options are wood upgrades and additional connection cables. We also offer premium-quality MONO cases and top-rated Voodoo Lab power supplies. We’ve researched, engineered and invested extensively to bring you premium pedalboards that are truly a cut above. Our testing, evaluation and experimentation have resulted in new solutions we’re certain you’re going to appreciate. We are very excited to announce the winner of our PRS Guitar Giveaway! The lucky winner is Kyle Blessing of Oregon, and the PRS Santana could not have gone to anyone more deserving. 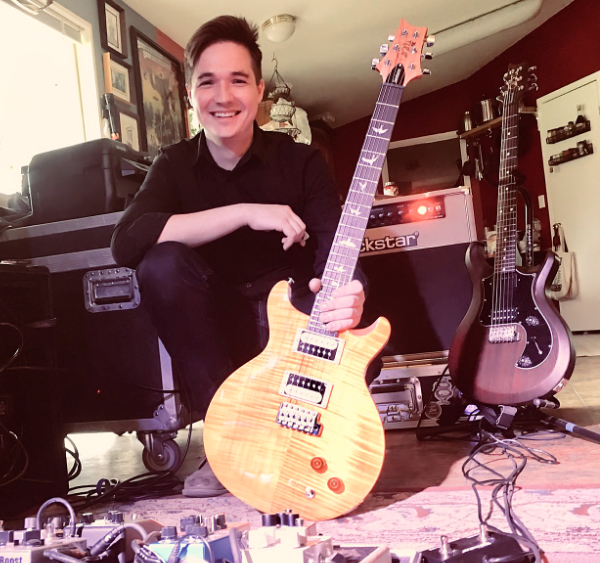 Kyle is an active musician and a PRS guitarist, so adding another PRS to his collection is about as cool as it gets. His band, Trask River Redemption, is regularly booked and gigs frequently in the greater Portland area. Check them out at traskriverredemption.com or on Facebook at facebook.com/TraskRiverRedemption. You can also hear and purchase their latest album, Rambler’s Lantern, on their website. Please join us in sending Kyle a big congratulations and wishing him all the best! Enter Our PRS® Guitar Giveaway! Enter our giveaway to win a spectacular PRS® Santana SE guitar, personally signed by Paul Reed Smith! (No purchase necessary.) The PRS Santana model is designed to guitar legend Carlos Santana’s personal preferences. 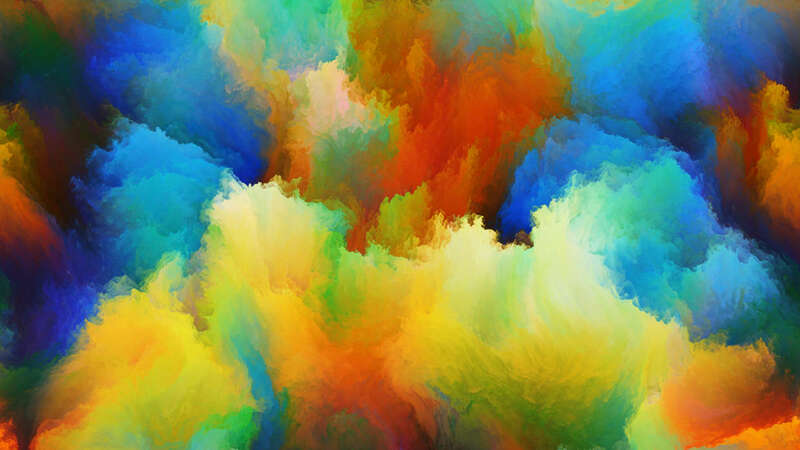 Contest ended on March 10, 2018. Thank you for entering. Winner selection is in progress. 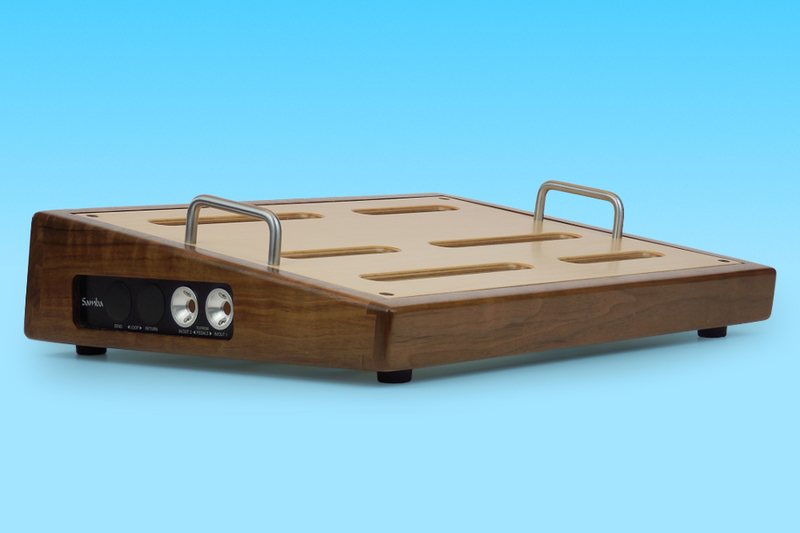 Thanks for your interest in Samba Pedalboards. Please enter the information below to receive occasional news, discounts or other special offers. We will never spam you with constant emails or share your information with others.